Ante and post-natal, buggy fitness, body conditioning, pilates and yoga. 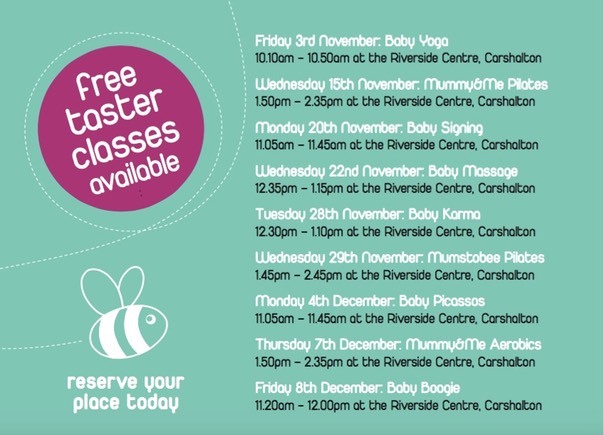 �Carshalton has tons of classes for mums to choose from! 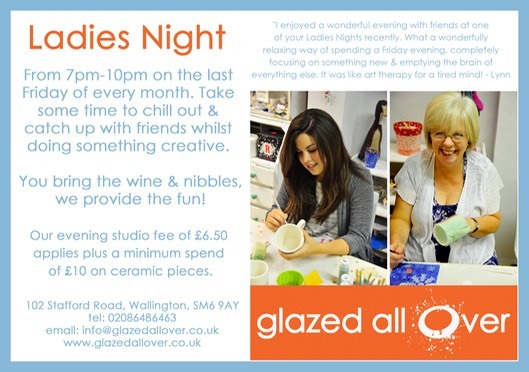 Whatever type of class you are looking for, there’s sure to be one that suits in Carshalton. Shape up and have fun too with everything from tap to zumba on offer here. (Check links for any changes to times stated). Local Pilates in Hackbridge just in time for your New Year resolutions! 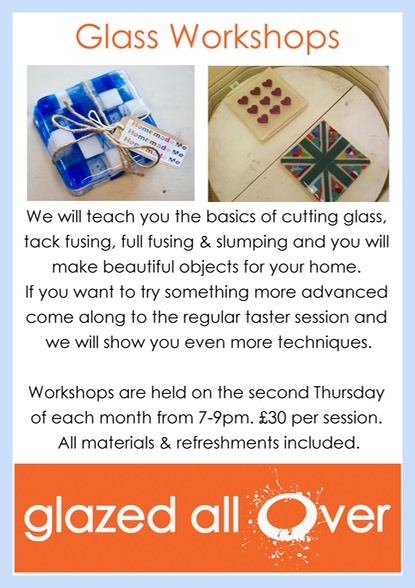 Booking is essential, please call Sharon on 07828963729 or email:�sharonmg@live.co.uk. All courses are term-time only. Check with Sharon on 07828963729 for up-to-date class times. Babies come too (from six weeks) but classes are open to all and babies welcome up to one year. 6.15pm Mondays:�Bump to Baby at Westcroft Leisure Centre, Carshalton. Suitable for all trimesters. Mondays 11:15am – 12:15am Priory Park Reigate. 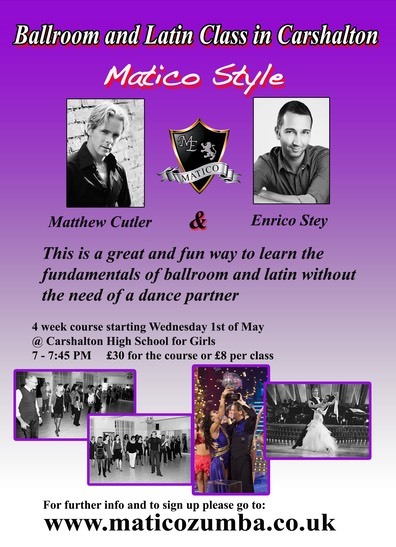 Starting on the 1st May 2013 Matico Zumba are running a Latin and Ballroom course. �What more could you ask for - learning to dance with a Strictly Come Dancing champion? No fancy clothes or shoes required. Please visit our website for more details www.ParkViewPilates.co.uk or call Lorraine on 020 8274 1572. Suitable for all ages/abilities and all levels of fitness - everyone is welcome. Wear loose, comfortable clothing. Yoga mats can be provided. Just turn up - or call/email for more info.